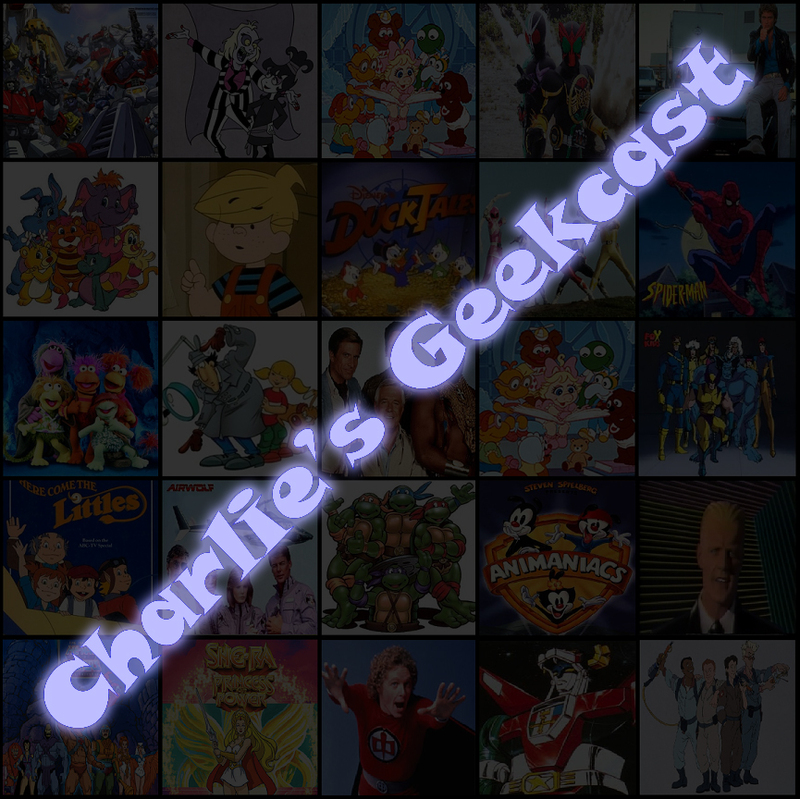 It’s time for Episode 60, just in time for Halloween. 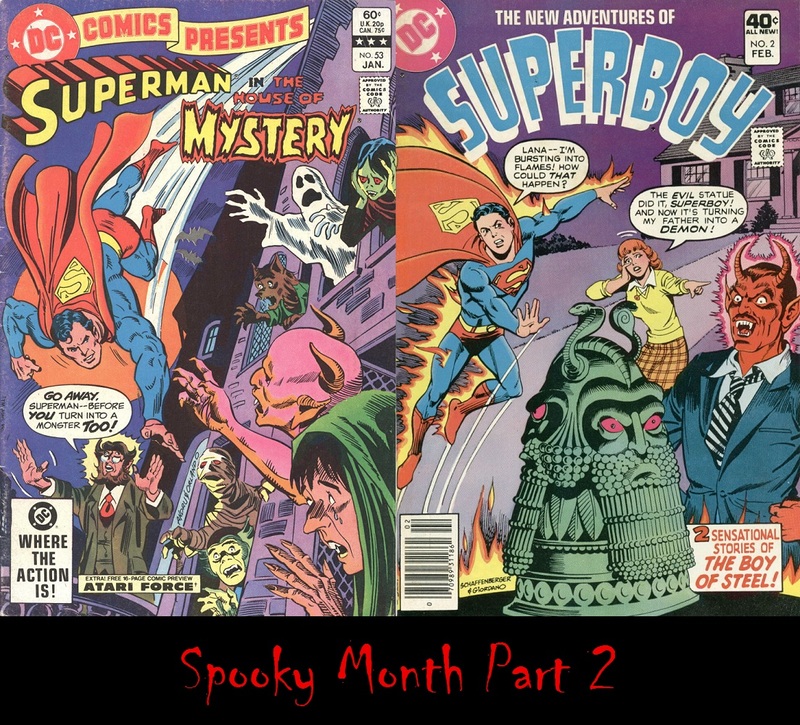 This time out, Superman enters the House of Mystery while not needing to bother to team up with any other heroes. Also, Superboy faces-off with the demon-possessed father of Lana Lang. 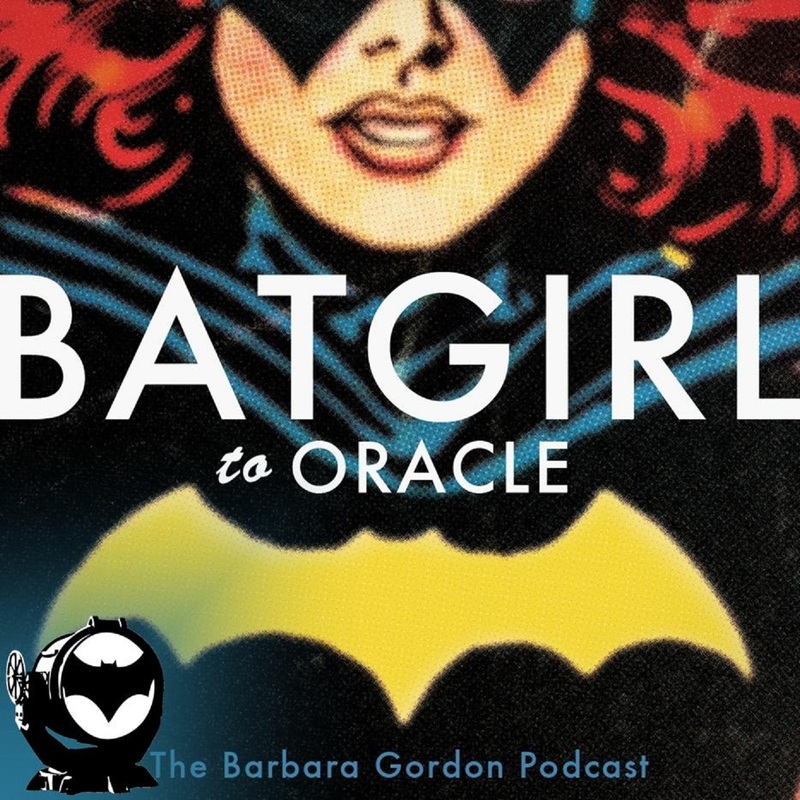 Plus, we have your answers to the super-question, ads, and the return of Elsewhere in the DC Multiverse. It’s a Halloween extravaganza! Boo! 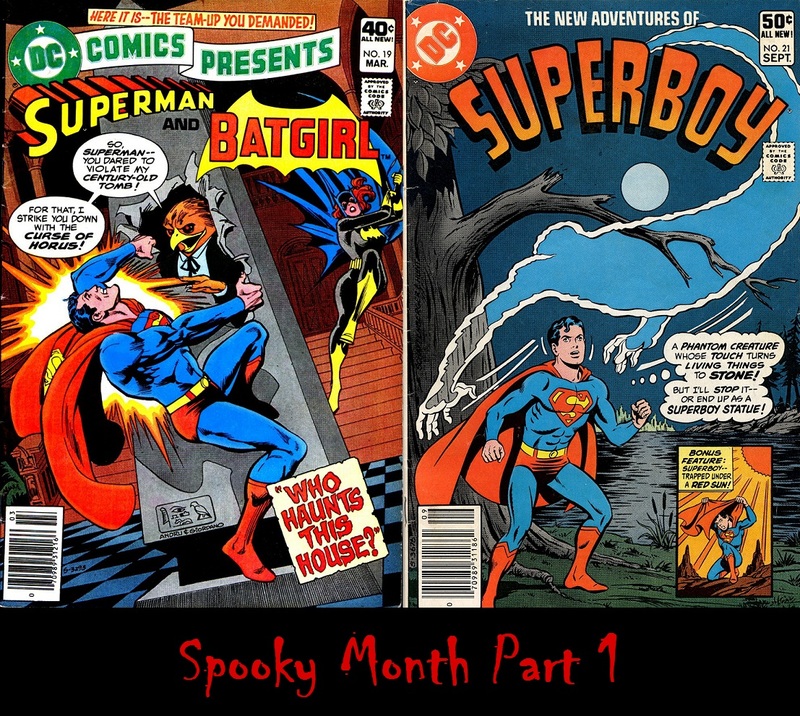 Episode 59 is the first part of Spooky Month, and to kick things off, we’ve got Superman not teaming up with Batgirl to take on a haunted house, and Superman fighting a phantom! Plus, a brand new Super-Question! No ads this time though, because, ironically, this issue of DC Comics Presents came out at the same time as last episode’s Superman Family #200, so all the ads have already been covered. So sit back, relax, and prepare to be mildly spooked!